JungleWatch: THE PDN'S VIEW IS OUR VIEW TOO! THE PDN'S VIEW IS OUR VIEW TOO! Last week, Coadjutor Archbishop Michael J. Byrnes signed back the title of the Yona seminary to the Archdiocese of Agana. We support this move. After years of division and pain in the church on Guam, this decision provides clarity for the church community and the opportunity to move forward and heal. Yes. pDN got it right. Thank you Archbishop Byrnes. Without even setting foot on Guam he has cured/healed a major wound. No doubt it was at the suggestion of many sage advisers, but the fact is this man acts decisively. And that's what we need from a leader. Action, not just hollow words. 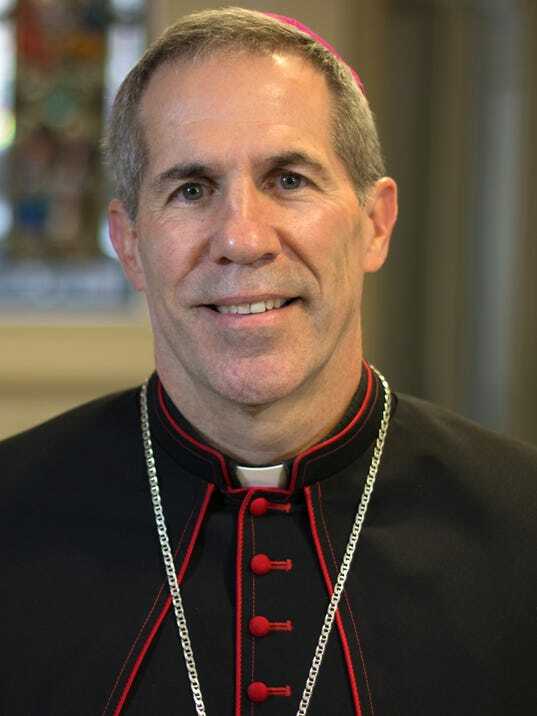 Dear Archbishop Byrnes, I hope to meet you when you arrive next week. SYM! The Catholic People of GUAM is truly looking forward for your upcoming visit prior to your permanent stay in January 2017. What you have accomplished and I have to say with the help of Archbihshop Hon and various other truly appreciate this early Thanksgiving and Christmas Gift from You, Archbishop Hon, ROME and several others from GUAM True Catholic. God Bless you all.